We need to make 2 assertions for the sake of this story. 1. Sinks get clogged, or slow-draining, once in a while. 2. 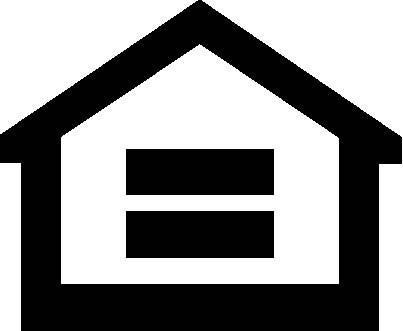 I'm not a handyman by profession, hobby, or natural inclination, but I've been a homeowner for the last 14 years, and I've learned a lot along the way. Fixing the bathroom sinks in my first 2 homes was easy; I simply had to pull the stopper/plug out of the drain and clean out the gunk. My current house is different, because the stopper won't come out. One of the bathroom sinks has been slow-draining for about 10 months now (I'm embarrassed to say). I wasn't able to remove the stopper, and I've been a little bit intimidated by the thought of having to do major plumbing work, so I've been fighting the problem with a steady diet of Draino - a temporary fix to say the least. The stopper is secured in the drain because a pin holds it in place. 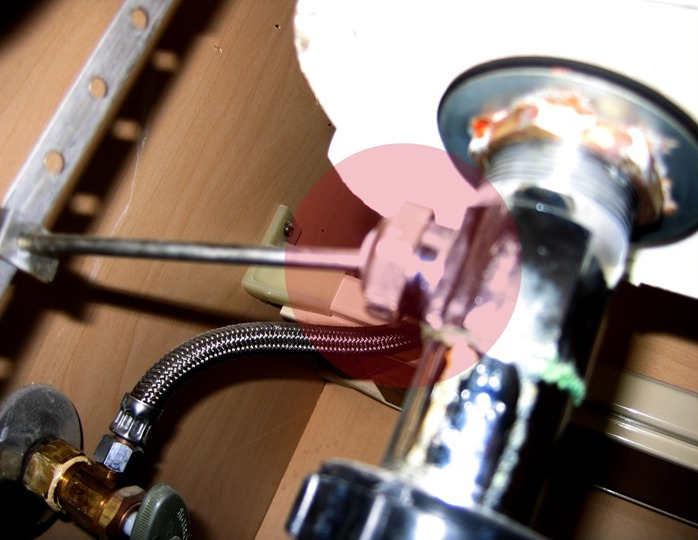 If you look under the sink, you'll see the pin coming out of the drain-pipe (where it's attached by a screw and a rotating ball-socket) and connected to another metal rod which leads upward and becomes the handle at the back of the sink which opens and closes the stopper. I used a medium sized Channel Lock pliers to unscrew the pin at the pipe (where you see the rotating ball-socket), and voila - out came the stopper. I gave it a quick cleaning, then used a bent coat hanger to scoop out the gunk inside the drain. I then replaced the stopper, reattached the pin/rod, and screwed in the main screw. The whole job took 10 months & 5 minutes, and my sink flows like new. You could probably do it in just 5 minutes!